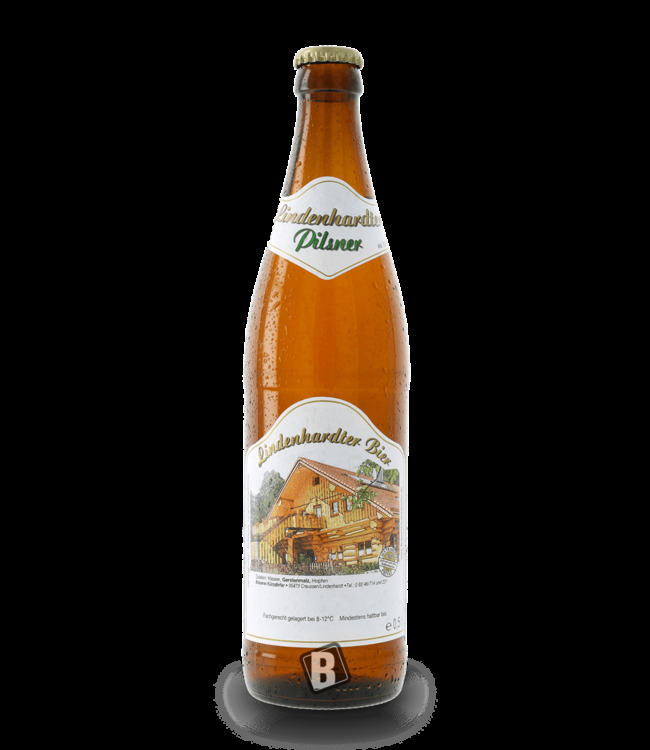 Blumig...Honey...The cup Kräußen Pils was offered for the first time only in the barrel. Only since 2004 it is also available in bottles. 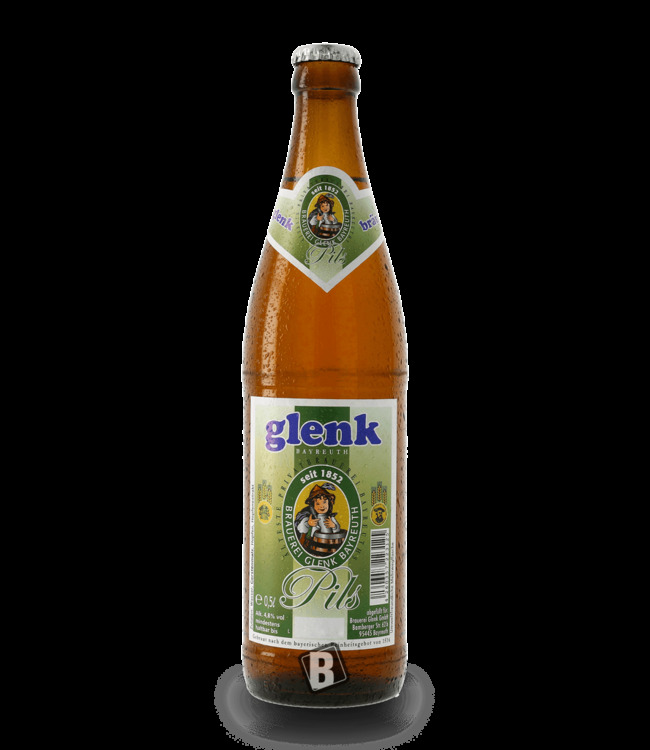 It is a natural unfiltered Pils, with an interesting hoppy, slightly malty aroma, tasty and balanced. Very good summer pilsner of the brewery Becher from Bayreuth in Upper Franconia. "rustic - cosy - Franconian" ... Cheers!